Hannah Villasis: Travel Tour Expo 2015 Highlights: Discovery’s 15th Anniversary! Travel Tour Expo 2015 Highlights: Discovery’s 15th Anniversary! Unknown5:26 PM 0 sweets for free! Attention all wanderlusts! 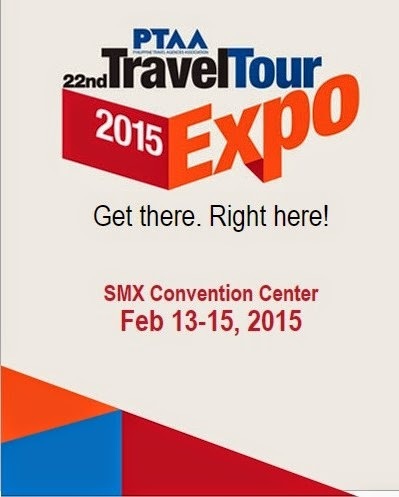 The time has come for another Travel Expo happening on February 13 to 15. Don't miss out Discovery Leisure Company's booth as they celebrate their 15th crystal anniversary with "Discovery XV." 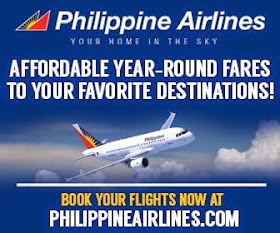 Enjoy up to 60% Discount on your next getaway! 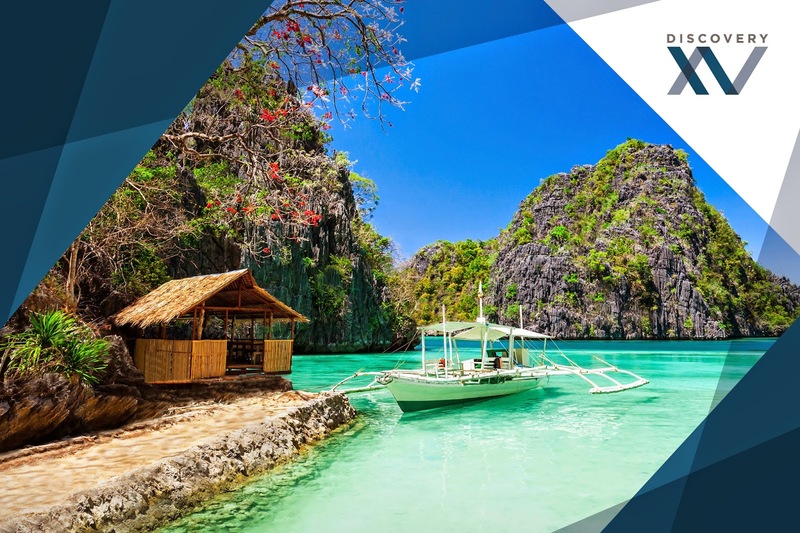 2015 rings in a dazzling milestone for the Discovery Leisure Company as it celebrates its 15th crystal anniversary with “Discovery XV”, to be launched in the Philippine Travel Agencies Association’s 22nd Travel Tour Expo from 13 to 15 February at the SMX Convention Center. 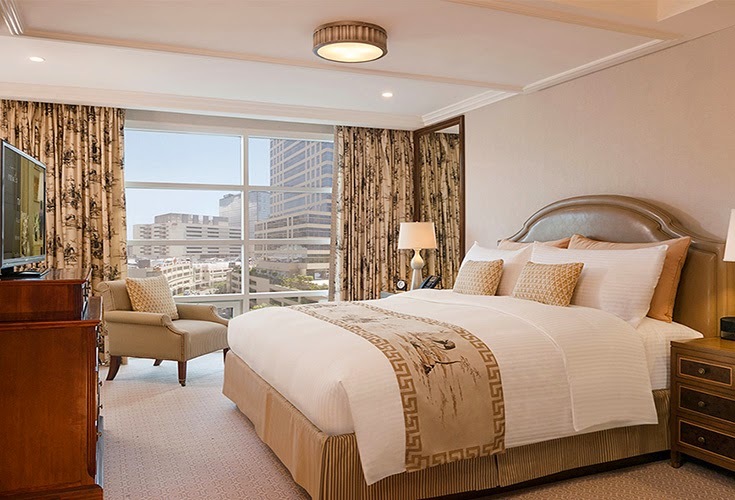 The hotels and resorts Group is delighted to once again be part of the highly-anticipated annual event that draws thousands of travel enthusiasts who are looking for the best deals in accommodations. “Discovery XV” derives inspiration from crystal, which symbolically represents 15 years – an apt representation of the bright and stunning years that shaped the vibrant leisure company today. To fete the years gone by and the years to come, attendees of the Travel Tour Expo can expect no less than stellar “Suite Deal” room packages from Discovery Suites in Ortigas, the Group’s founding property, Discovery Country Suites Tagaytay, Discovery Shores Boracay, Club Paradise Palawan and the soon-to-open Discovery Primea Makati. 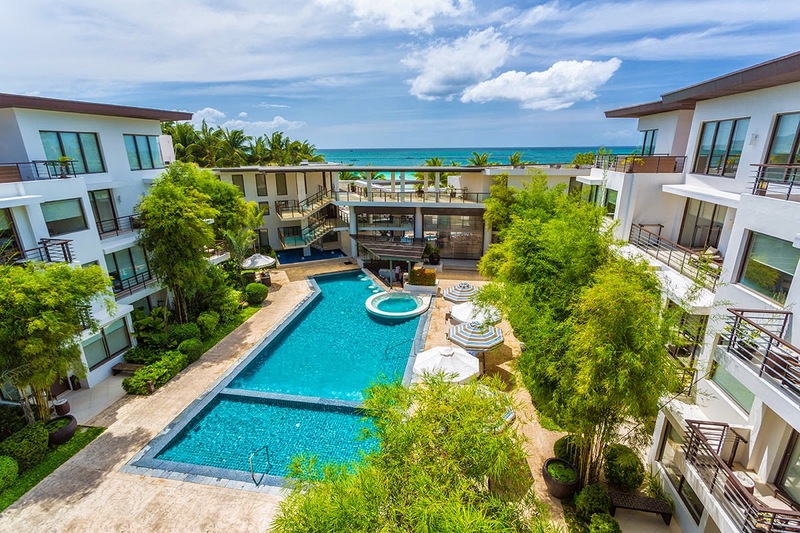 With package rates starting at P 4,000++ per night, guests can have a gem of an experience with a host of benefits unique to each property, including great dining discounts, fun water activities, and crystal scrub massages, to name a few. Terms and conditions apply. 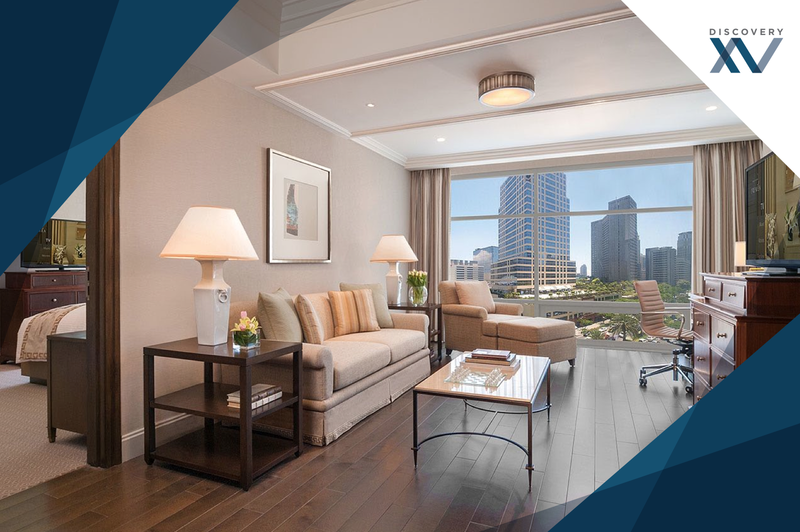 To know more about The Discovery Leisure Company, please visit the official website at http://discoveryhotels-resorts.com/.